Gully Boy box office prediction : Ranveer Singh-starrer to earn Rs 15 crore on one day. HomeRanveer Singh & Alia BhattGully Boy box office prediction : Ranveer Singh-starrer to earn Rs 15 crore on one day. After its world premiere at the prestigious Berlin Film Festival, Ranveer Singh and Alia Bhatt starrer Gully Boy is all set to open in theaters on February 14. With the Zoya Akhtar directorial making the right amount of noise among cinephiles, it is expected to have a grand opening at the box office. According to film trade analyst Girish Johar, Gully Boy, loosely based on the lives of Mumbai street rappers Naezy and Divine, will set the cash registers ringing on the first day itself. The film is expected to earn Rs 15 crore on its opening day and will maintain its stronghold with a positive word of mouth. 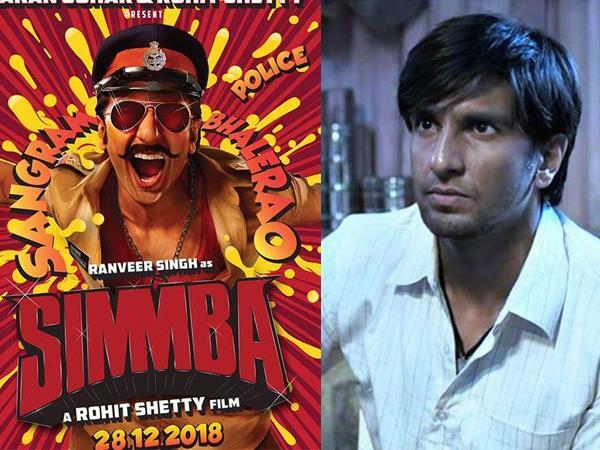 Gully Boy has created quite a buzz and Ranveer Singh has gone all out promoting the film. Everyone is eagerly waiting for the Zoya Akhtar directorial. Suddenly, the theme of rap has become a craze and the songs of the film are doing their bit. The film is releasing on a Thursday, which is neither a holiday nor a festival day. Although it’s Valentines Day, it has no official status. Still, I am expecting the film to do Rs 15 crore business on day one because the youth will definitely go and watch it. Emphasising on Ranveer being a crowd puller, Johar added, Ranveer Singh is the draw. I don’t think anyone else would have created this style of hype with the character which he is playing in the film. He is very aggressively promoting it too. The film is urban-based and he has promoted it in upcoming metro cities like Lucknow, Agra and Kanpur. He is trying to draw the youth from these cities as well and that is a good strategy. It will help him open the film better. The last couple of weeks haven’t witnessed a big release. The Surgical Strike, the movie buffs have had no other attraction at the cinemas. So, will that work in the favour of Gully Boy. The lacklustre performance of the previous week’s film will definitely be advantageous to Gully Boy. There’s a small film, Hum Chaar by Rajshri Films but it poses no competition to Ranveer-Alia starrer. If Gully Boy is done well, it will be a novelty for today’s youth. The early reviews of Gully Boy are positive. Bollywood stars like Divya Dutta, Rahul Bose, Saiyami Kher and Shankar Mahadevan have sung praises of the film on their social media handles. Filmmaker Atul Kasbekar watched the film and tweeted, Rarely does a film tick literally all d boxes n GullyBoy does that hands down. From the angst n ‘hard’ poetry of the lyrics to the excellent support cast. Fantastic camera work, crisp editing and brilliant music, GullyBoy is a piece of cinematic art India should be proud of.